Memorial Hermann Medical Group (MHMG) Memorial City Cardiology combines skilled professionals and state-of-the-art technology to deliver highest-quality, patient-centered services to the West Houston community. Our team of experienced cardiologists focuses on timely prevention and intervention that minimize the risk of heart attack and stroke, but central to our practice are caring and empathetic relationships with patients based on two-way communication and trust. Using state-of-the-art diagnostic tools to determine risk factors or the presence of heart disease, our physicians diagnose and treat a complete spectrum of congenital and acquired heart conditions including valve defects, heart failure, heart attack and coronary artery disease. Our services range from basic screening tests to 64-slice CT (computerized tomography) coronary and peripheral vascular angiography. Our highly experienced specialists also provide leading-edge interventional procedures to treat cardiac and peripheral vascular disease. Dr. Charles Caplan, who is board certified in internal medicine, earned his medical degree at Stanford University School of Medicine. His internship and residency at Massachusetts General Hospital were followed by fellowship training at Boston University Medical Center-University Hospital. Dr. Caplan has done subspecialty training in cardiovascular diseases and nuclear cardiology. He is fluent in German and sees patients 18 and older. 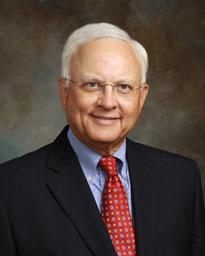 Dr. Harold Condara is board certified in internal medicine and cardiology. He earned his medical degree and completed an internship and residency in internal medicine at The University of Texas Health Science Center at Houston (UTHealth) Medical School. He completed a cardiology fellowship at the Texas Heart Institute/St. Luke's Episcopal Hospital, Baylor College of Medicine in Houston. 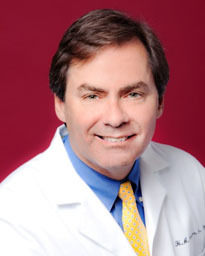 Dr. Condara’s primary clinical interests are cardiothoracic surgery and interventional diagnosis. Dr. Daniel Hermann treats patients for a wide array of cardiovascular conditions, including heart valve disease, peripheral vascular disease and coronary artery disease. His clinical interests include invasive and interventional cardiology as well as minimally invasive radial heart catheterization, which allows the heart catheter to be inserted through the wrist instead of the leg, allowing faster recovery time and fewer complications. 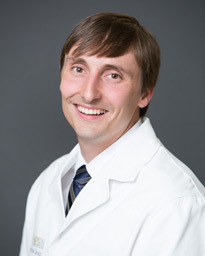 Dr. Jon Heine, a board certified cardiologist, graduated from the University of Missouri at Columbia School of Medicine, where he also completed an internship, residency and fellowship. 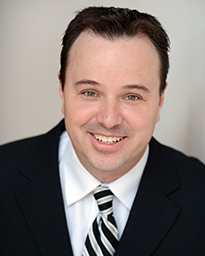 Dr. Heine, who has a loyal following of long-time patients, treats adults 18 and older. Dr. Robert Schutt sees patients 18 and older. 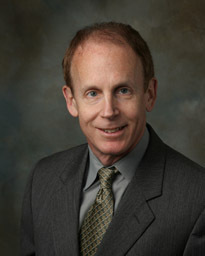 Board-certified in Internal Medicine, Interventional Cardiology and Echocardiography, he treats a variety of conditions including blocked arteries, chest pain, heart failure, coronary and peripheral artery disease, valvular heart disease and basic arrhythmias such as atrial fibrillation and atrial flutter. All parking in the Memorial Hermann Memorial City Medical Center is free. Handicap parking is available in all parking lots, as well as in the garages. The skybridge on the 3rd floor of the parking garage provides access to Medical Plaza 4. Surface lot parking is also available and is accessible by Gessner.